Dubrovnik marks two important dates of its history on February 1 – the 40th anniversary of UNESCO’s protection of the monumental Old Town of Dubrovnik and the 10th anniversary of placing the Festa – St. Blaise’s Festival – on the Representative List of the Intangible Cultural Heritage of Humanity. On this occasion, a ceremonial concert by the Dubrovnik Symphony Orchestra under the baton of mo Ivan Josip Skender will take place in hotel Rixos Libertas. Prominent soloists Marija Kuhar Šoša, Dubravka Šeparović Mušović, Domagoj Dorotić and Ljubomir Puškarić will perform on the occasion of this beautiful evening. 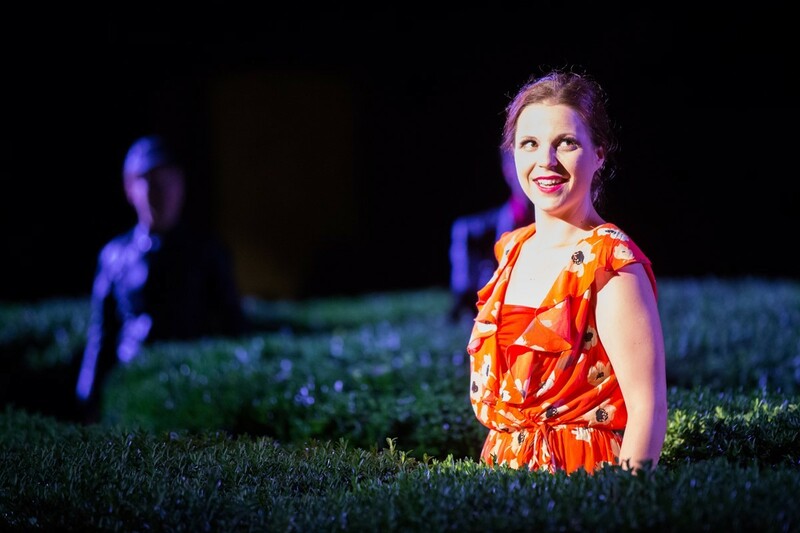 Evening programme consists of the most beautiful arias from Verdi’s operas Il Trovatore, Don Carlos and Rigoletto, arias from opera Lakmé by Léo Delibes, arias from opera Nikola Šubić Zrinski by Ivan pl. Zajc and opera Ero the Joker (Ero s onoga svijeta) by Jakov Gotovac. The programme has been enhanced with great compositions by Boris Papndopulo, Blagoje Bersa and Luka Sorkočević. 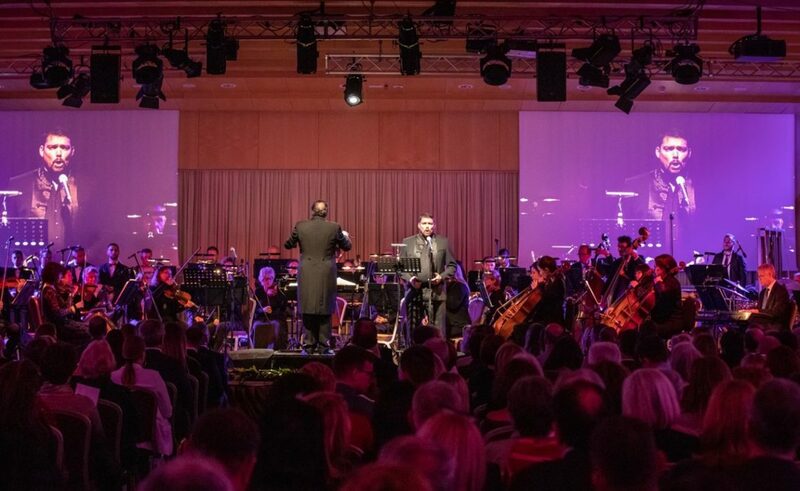 Evening is organized by Dubrovnik Summer Festival in cooperation with the City of Dubrovnik and the Dubrovnik Symphony Orchestra and with the support of Hotel Rixos Libertas. Tickets (70 and 100 Kunas) are available online, @ the reception of Hotel Rixos Libertas (every day 24/7) and at the Sales office of Dubrovnik Summer Festival (Od Sigurate Street, on business days from 10 am to 2 pm). Lastovo in the Stars: Is is Too Early to Announce This Fab Summer Festival?